What are some of the advantages of geothermal energy? Geothermal energy is one of those things that people have heard about but don’t quite understand how it could apply to them. Will I save money? How much does it cost to start? Can I use it for my home? As people, our heavy reliance on fossil fuels has started to increase, and geothermal energy is seen as the new, renewable and eco-friendly power source by the current generation to counteract using fossil fuels by digging out the heat stored inside the earth. Although geothermal energy hasn’t been used fully due to factors like finding a suitable location or the potential high costs, in the near future when fossil fuels start to diminish and erode our ecosystems, geothermal energy will turn out to be the cheapest source of power generation. So, what are some advantages of geothermal energy over other sources of energy? Cost: the long-term costs of using geothermal energy over fossil fuels is quite large. Geothermal energy a low-cost solution because it can save up to 80% on your bill over the standard fossil fuels that are used to generate energy. Because it is a renewable energy, once installed there are no additional costs for transporting and cleaning up a messy fuel plant or oil spill. Less reliance on fossil fuels: the reliance on fossil fuels around the world is well documented. With new renewable energy sources coming to the forefront, geothermal energy will become a leading source of energy for years to come. With the burden of the cost of oil, many countries are searching for a new, clean and less volatile energy source – and geothermal energy fits the bill. No more greenhouse gases or pollution. No pollution: speaking of no pollution, this one of the main advantages of using a clean energy source like geothermal energy. People are becoming more sensitive to the erosion of the environment through over-use and pollution, so clean energy is becoming the only avenue in the near future. Geothermal doesn’t produce any pollution, which is a win-win all around. Direct use: since the times of ancient rulers, people have been using geothermal energy as a source for taking a nice bath, heating their homes and preparing food. Today, geothermal energy is used in a similar fashion for direct heating homes and office buildings. 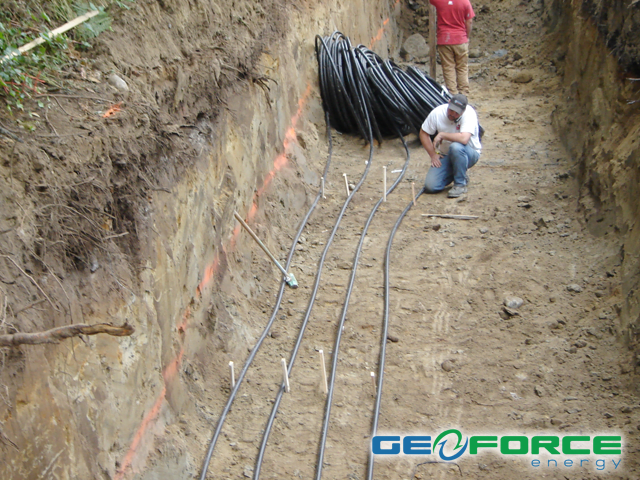 Although the initial investment for setting up a geothermal system may be slightly costly, in the long run you will save money and the environment at the same time. Can you think of any other advantages of geothermal energy? 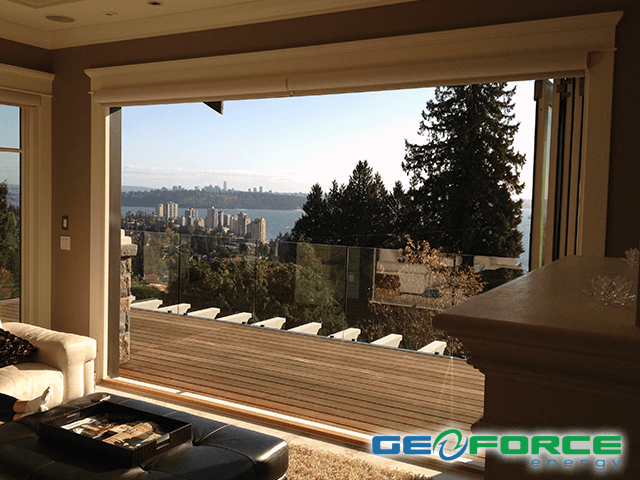 Please feel free to give us a call at 604.897.3411 to talk about your project or simply fill in this short form and we’ll be happy to connect.